These are the women making waves, defining culture, launching trends and leading the way in Charlotte kitchens, breweries, bars and beyond. 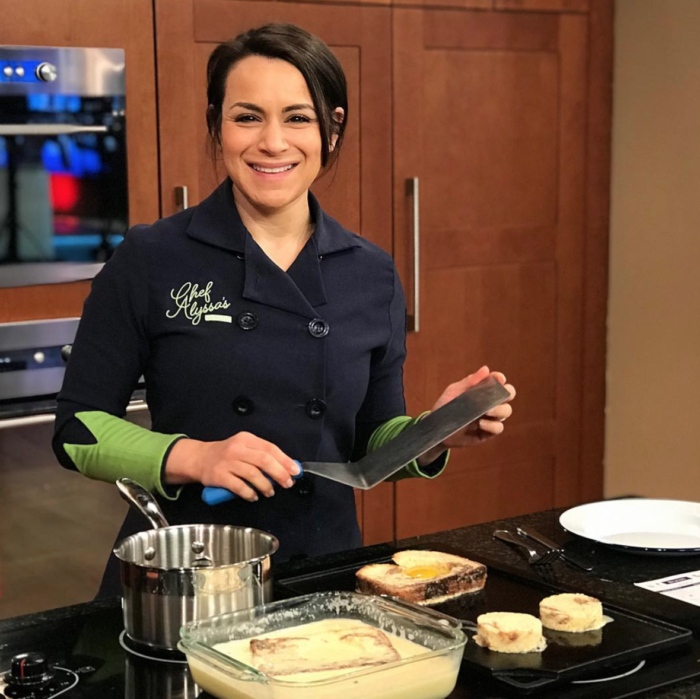 Wilen’s wildly popular cooking school Chef Alyssa’s Kitchen, which she co-owns with husband Andrew, has made her a household name since launching in 2013. Prior to teaching Charlotte to cook, she was the opening executive chef at Fern, Flavors from the Garden. Wilen has since launched a line of condiments, appeared on Food Network’s Beat Bobby Flay and most recently expanded the cooking school into a catering service and cafe. One to watch: Jossie Lucacik. The respected pastry chef honed her craft at Heirloom, The Asbury and Block & Grinder before launching her own instructional baking studio last year. Sweet Spot Studio offers intimate hands-on pastry classes for up to 12 people. 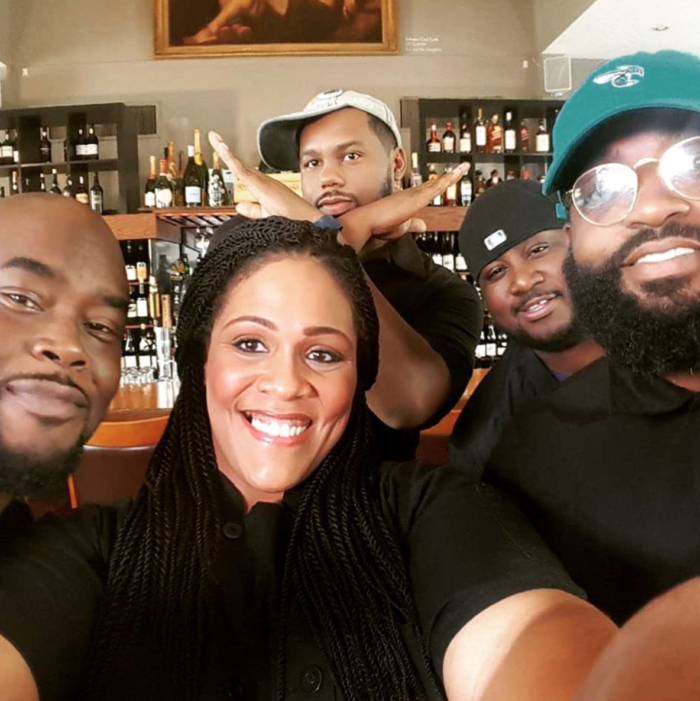 The pastry chef and owner of Jamie’s Cakes & Classes has attracted national attention as a founding member of Soul Food Sessions, a Charlotte-based pop-up cooking series aimed at closing the race gap in the food industry by spotlighting black chefs. The program hit the road for a multi-city tour in 2018 thanks to a sponsorship from Coca-Cola Consolidated. Most recently, Suddoth and her crew hosted Soul Sisters, a sold out dinner showcasing an all-star lineup of Charlotte’s best black female chefs. One to watch: Kim Alexander. The Johnson & Wales graduate is partnering with the county to open Micah’s Bakery. Her mission is to help ex-offenders re-enter civilian life by enrolling them in a two-year entrepreneurship program that teaches cooking and business skills through employment at the bakery. Micah’s Bakery is targeting a March 2019 opening in the old Fourth Ward Bread Co. building on N. Graham Street. It’s hard to miss Hughes’ influence on the bar scene in Charlotte. She’s made a classic Southern restaurant a major cocktail destination as the bar manager and head mixologist at Haberdish and also oversees the cocktail programs at Crepe Cellar, Growlers Pourhouse and Sea Level. Hughes’ cocktails stand out for their complexity, hard-to-find ingredients, creativity, relevance (rolling out a Prohibition-era menu on Repeal Day or a tiki menu for the summer, for example) and presentation. Her use of flowers frozen in ice, edible confetti and other eye-catching garnishes make for an extra Instagrammable experience that’s ahead of the curve in town. One to watch: Amanda Britton. The head bartender at Bardo is making a huge splash behind the bar at one of the hottest new restaurants to hit the scene in 2018. Britton was named the N.C. 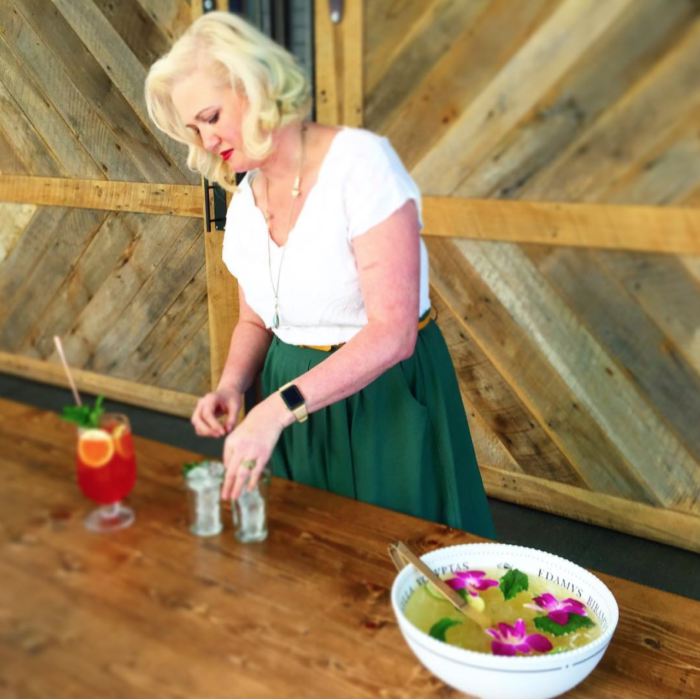 Restaurant & Lodging Association Mixologist of the Year in 2017 and offers mixology consultation, catering, classes and education through her business Crown Town Collective. You’d be hard pressed to find anyone with a deeper knowledge of the Charlotte food scene than the food editor of The Charlotte Observer. 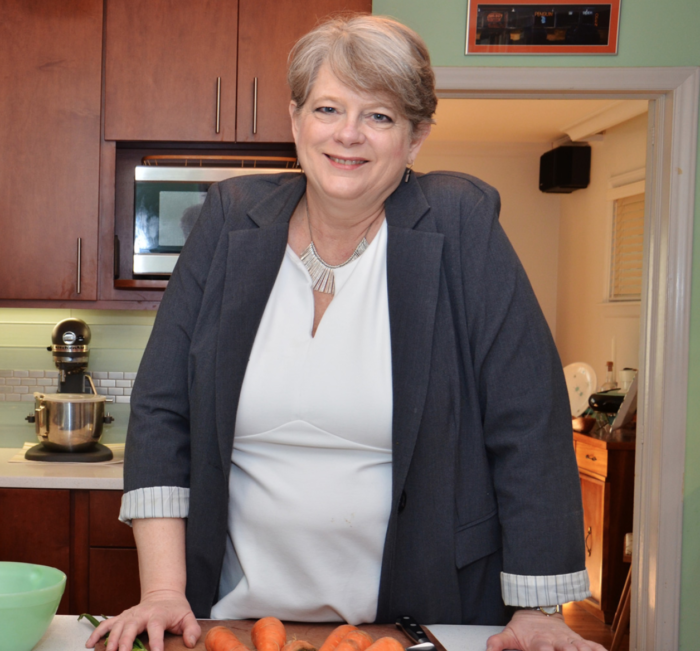 Purvis has built an unmatched mastery of the subject over the last 30 years which she uses to weave nuance and context into breaking food news and evolving local food trends. She also writes books with a focus on Southern food culture and history, including two Savor the South cookbooks on bourbon and pecans and, most recently, Distilling the South: A Guide to Southern Craft Liquors. One to watch: Kristen Wile. 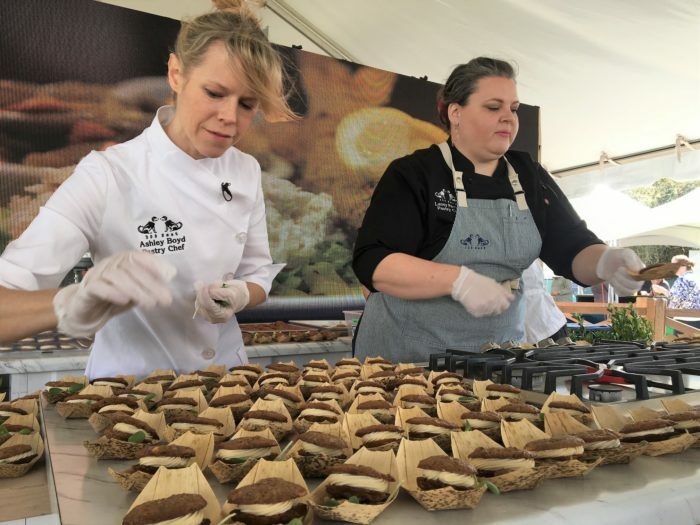 Wile left her post as editor of Charlotte magazine last year to launch Unpretentious Palate, a subscription-based digital publication covering Charlotte food with reviews, news, events and more. It’s the first of its kind in town and Wile will be tasked with proving the model is sustainable in 2019. 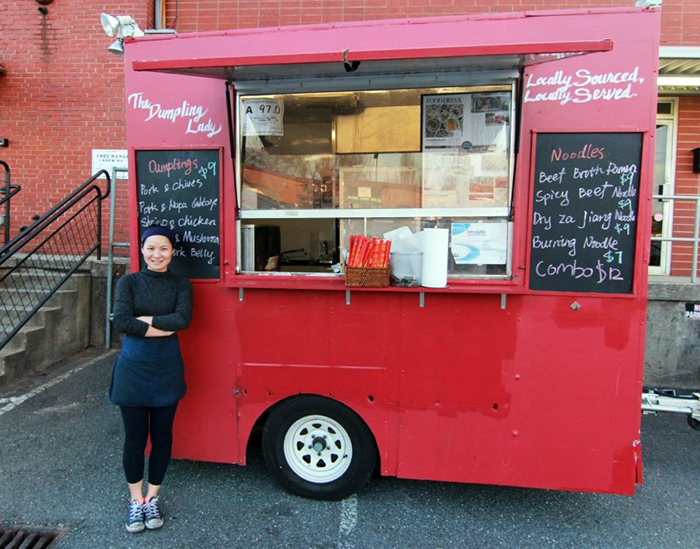 Qian turned homesickness for traditional Sichuan cuisine into one of Charlotte’s most beloved food trucks. The former teacher moved to Charlotte from China in April 2015 and started making the food she missed from home — dumplings, noodles and wontons from her grandmother’s recipes. She started selling at farmers markets, graduated to a trailer and today has an in-demand truck on the streets most days of the week. In the next couple of months, she’ll be debuting a food stall at Optimist Hall, the transformative new development just outside Uptown. One to watch: Saloan Goodwin. Goodwin breezed onto the scene in 2018 with the tightly branded, much buzzed about launch of Ace of Spuds, a unique and popular potato food truck she co-owns with her parents. And she’ll school you on how to have similar success — literally. She’s taken over the Food Truck 101 course at CPCC beginning this month. 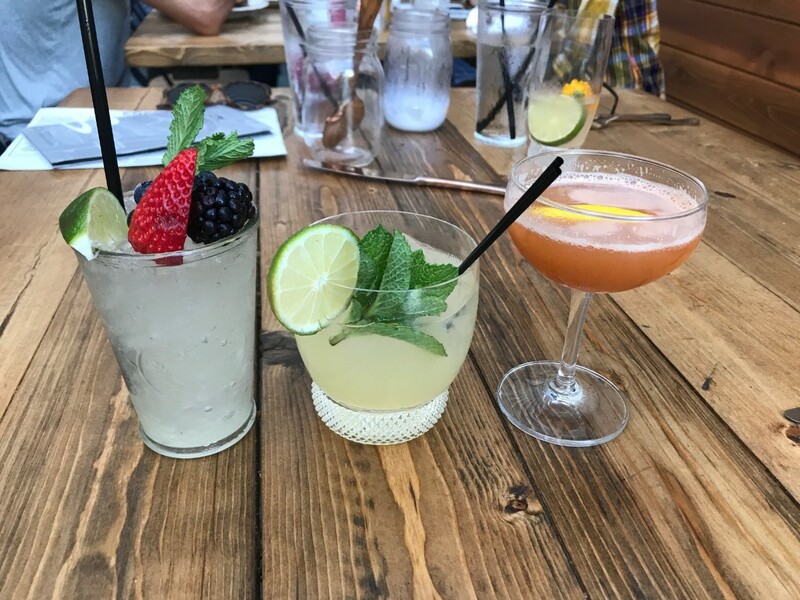 No one has attracted more national attention to Charlotte-area dining than Kindred and her husband Joe. Their first restaurant Kindred opened in 2015 to rave reviews, including a game-changing (and well deserved) feature spot on Bon Appetit’s list of America’s 10 Best New Restaurants of 2015. 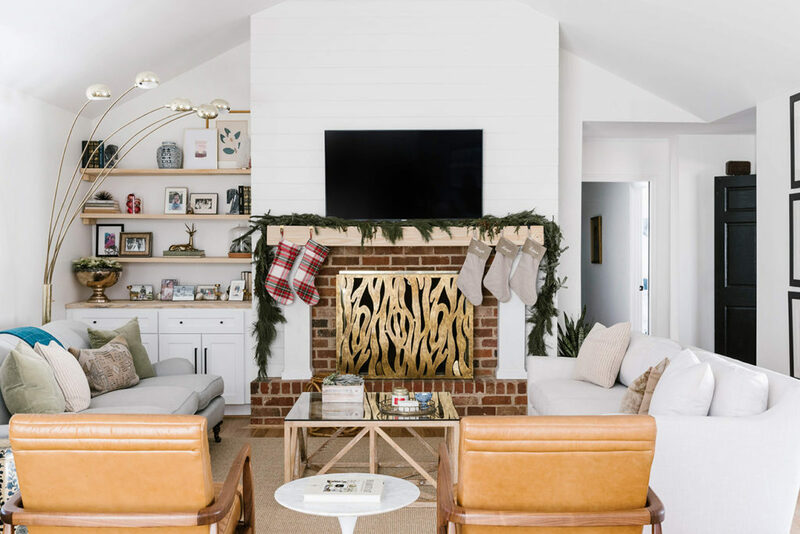 When they opened their second concept Hello, Sailor on Lake Norman, similar high-profile praise poured in. Food & Wine called it one of the 25 Most Exciting Restaurant Openings of 2017, Eater named it one of the 17 Most Anticipated Restaurant Openings of 2017 and Bon Appetit included it among the top 50 nominees for America’s Best New Restaurants of 2018. Kindred’s artistic talent shines in the interior design of each space where she leads the creation of unique, photo-worthy, unforgettable restaurants worthy of the national spotlight. One to watch: Jamie Brown. If you’re out in NoDa, there’s a good chance you’re on Brown’s turf. She and husband Jeff Tonidandel own Growlers Pourhouse, Crepe Cellar, Haberdish and Reigning Doughnuts — basically an entire city block — along with a stake in Sea Level in Uptown. Always on the move and with her latest quirky walk-up doughnut window gaining momentum, I’m eager to see what Brown has up her sleeve next. Papajohn runs the popular Instagram account @eatdrinkCLT where more than 40,000 people follow along to see what’s on trend in Charlotte food. You’ll catch her scoping out restaurant openings, unique menu items, photogenic cocktails and other food experiences. 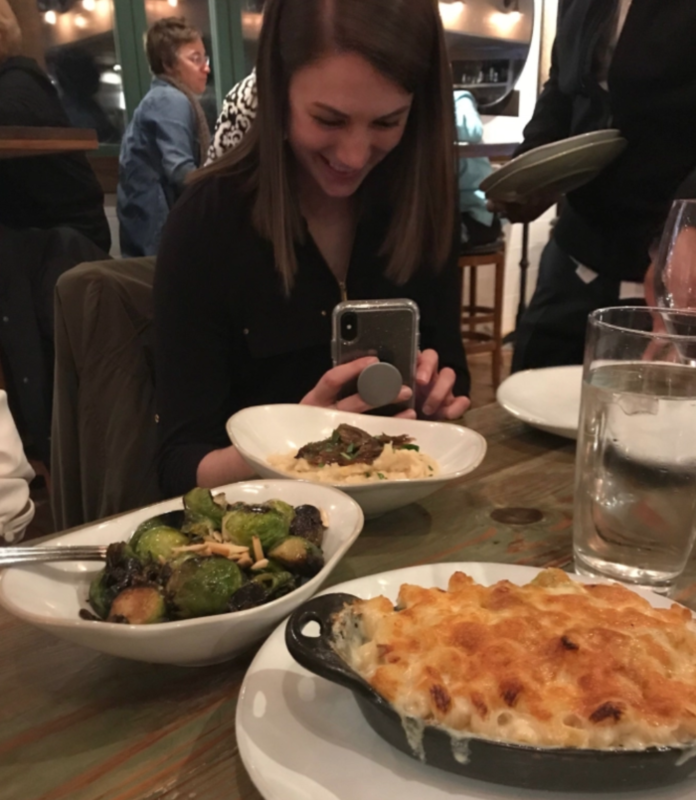 Food critic purists may scoff, but a feature on a prominent food Instagram is some of the best, most engaging publicity a restaurant can get, which is why so many go out of their way to get in front of Papajohn. One to watch: April Smith. The owner of Social Ape Marketing knows her way around the food industry thanks in part to her work with a number of restaurant clients. 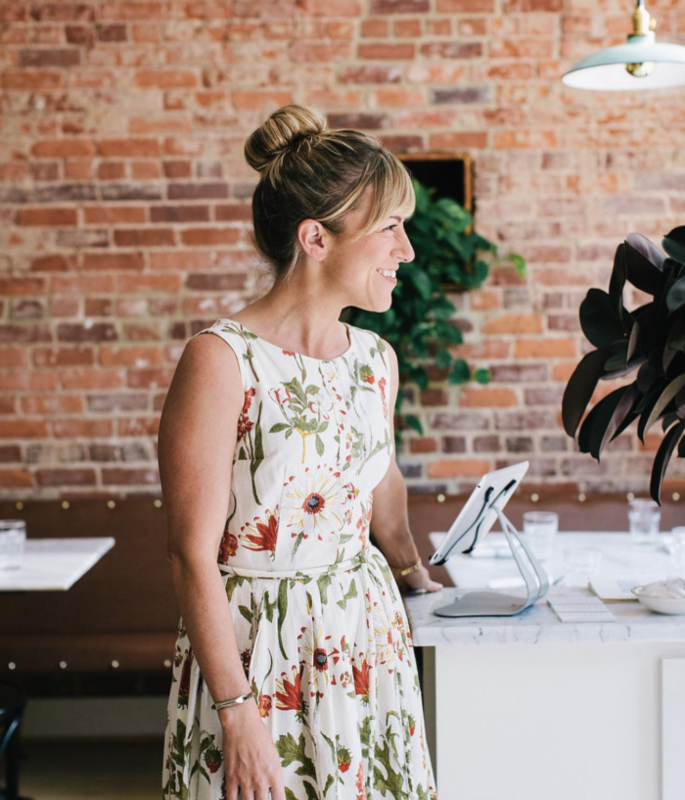 Launching her own local food account @clteats was a natural evolution, and it’s already racked up 17,000+ followers. Pitman is well respected in the coffee industry in Charlotte and beyond. The co-owner of Trade and Lore Coffee with locations in Asheville and Charlotte also created the coffee program at The Suffolk Punch. Her approach to product sourcing is thoughtful and meticulous, utilizing local and ethical goods wherever possible, and her specialty drink creations are inventive and inimitable. Pitman’s business partner Sarah Winkler is a former employee of Waking Life Coffee in Asheville, which closed after the two owners were exposed as the men behind a misogynistic podcast and blog. Together, the two women are vocal leaders in the creation of inclusive communities free of discrimination. One to watch: Diana Mnatsakanyan-Sapp. 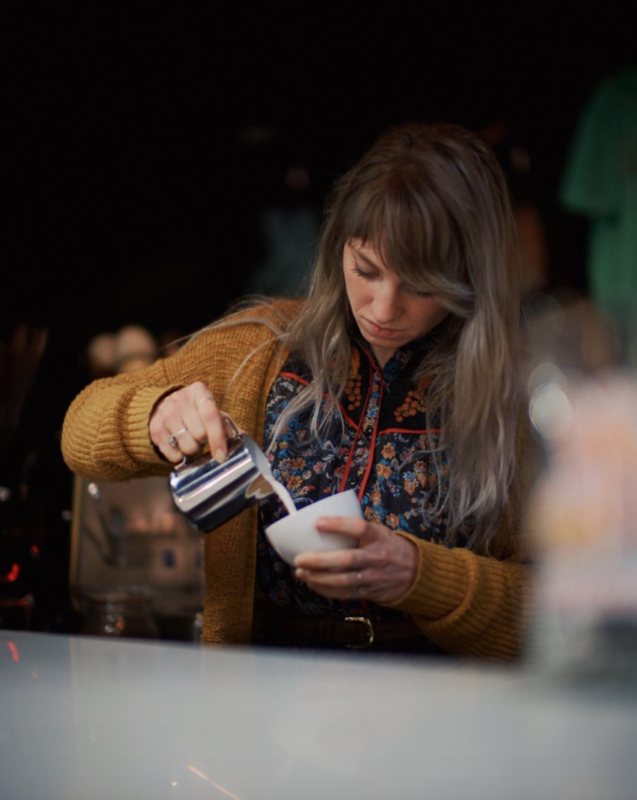 A force in Charlotte coffee with a national presence at coffee competitions, Mnatsakanyan-Sapp leads the coffee program at Undercurrent Coffee in Plaza Midwood and spearheaded the inaugural (sold out) Pour Coffee Festival last year, which is back for year two on March 10. She’s also gearing up to open Undercurrent’s second location, a cafe stall at Optimist Hall. Boyd is an icon in Charlotte baking. You’ll find her at 300 East whipping up gorgeous and unique sweets with Southern flair like sun gold tomato sorbet, sweet potato blondies and gold rice pudding. But, as Kathleen Purvis points out, her influence trickles down throughout the city as chefs who work with her go on to create their own menus with nods to her signature touches like herbs and vegetables, naturally colored pastel gels and crumbles. One to watch: Miranda Brown. Boyd’s former intern turned sous chef is now forging her own path as the pastry chef and sous chef at The Asbury. Brown was named the N.C. Restaurant & Lodging Association Pastry Chef of the Year for 2018. Ford is the co-owner of NoDa Brewing and a leading voice in the Craft Freedom movement, an initiative launched by NoDa Brewing and Olde Mecklenburg Brewery to fight barrel cap limits on North Carolina craft brewers. 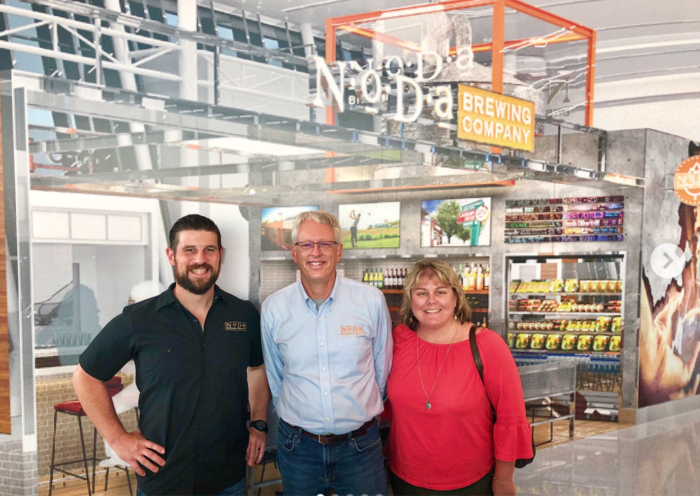 Ford and her husband Todd launched NoDa Brewing in 2011 and announced plans for a $7 million expansion in 2015 after outgrowing the original space. Most recently, they opened a taproom at Charlotte Douglas International Airport. One to watch: Sarah Taylor Brigham. The co-owner and founder of Sycamore Brewing is always pushing the envelope of Charlotte’s brewery culture with innovative product releases (hello, Wild Blossom Cider) and the city’s biggest, most popular taproom events.